New footage from PS Vita's upcoming cyberpunk RPG. 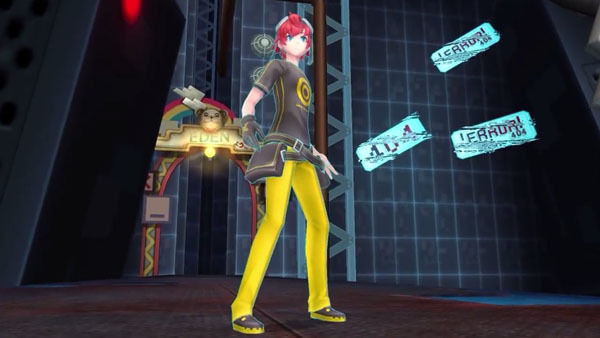 Bandai Namco has published a new, two-minute long trailer for upcoming PS Vita RPG Digimon Story: Cyber Sleuth. The trailer introduces the protagonist, as well as his friends, and shows both rea world and digital world-based gameplay. You’ll also see the cyberpunk RPG’s battle system in action for the first time (even if only for a moment). Watch the trailer below. The game is due out next year in Japan.